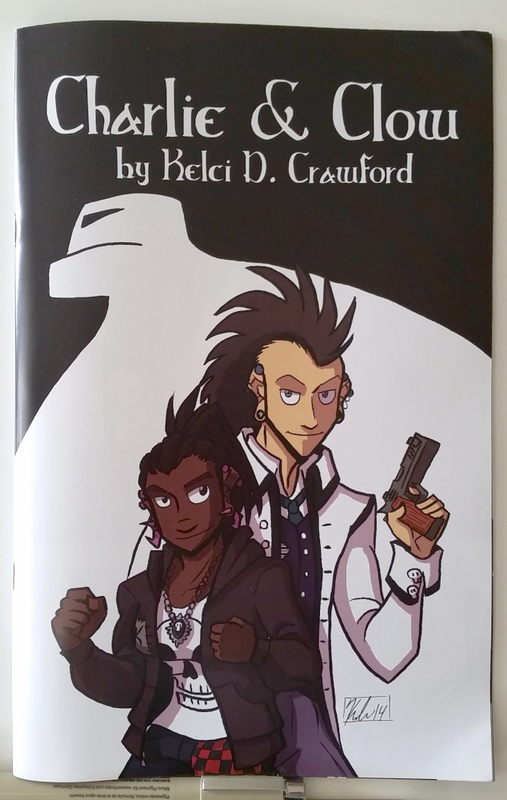 Aww yiss, Charlie & Clow is now available in book form over on Storenvy (for only $3. Woah!). It’s printed with full color covers, black and white pages with remastered lettering and touched-up art, and includes sketches of the next chapter of the story. Be sure to go get it. Stay tuned for the next book announcement – there’s another one coming this summer.